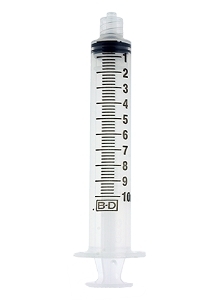 We now offer a selection of syringes & needles that's best to use with thicker glues like E-6000. 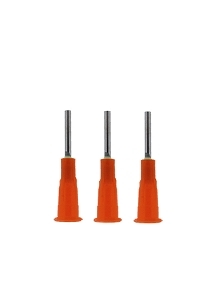 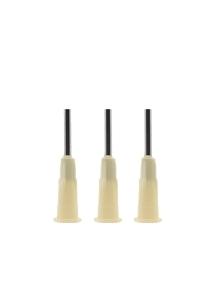 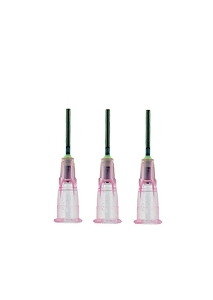 These syringes & needles will give you good precision and dispense an accurate amount of glue. 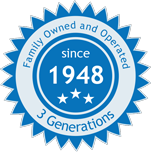 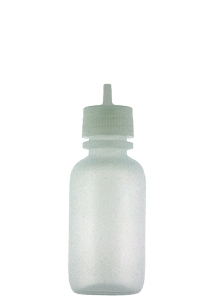 To purchase glues and adhesives, please click here.